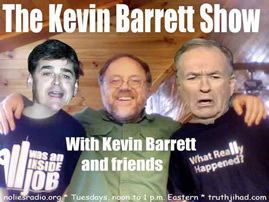 This show was broadcast November 22, 2011. 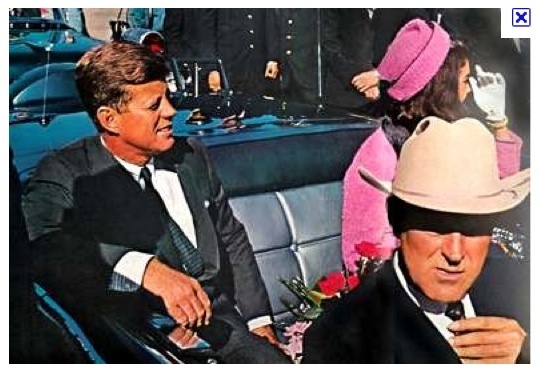 In honor of the 48th anniversary of the assassination of President John F. Kennedy by the CIA, in a plot okayed by LBJ, be sure to catch my interviews with James Douglass, author of JFK and the Unspeakable; and Saint John Hunt, custodian of the confession of his father, E. Howard Hunt. Read Oliver Stone’s review of JFK and the Unspeakable. And don’t miss Jim Fetzer’s talk “Who Killed JFK?” on Tuesday, November 22nd, 2011 at the University of Wisconsin-Madison. Details here. This entry was posted on Monday, November 21st, 2011 at 11:11 pm	and is filed under Death Squads, Disaster Capitalism, Econo, Kevin Barrett, News, Protest, War Crimes. You can follow any responses to this entry through the RSS 2.0 feed.